Awesome plugin! Can you update it to 1.12.2? Custom NPC's allows you to do the same thing. This is the best plugin I have on my server!! Could not want a better plugin. Thanks! I can set up the shop just fine, but then when I right click a shop, clicking anything closes it. Is there a way to make a free item? I want to use shopkeepers to give away books. Is it possible to pay with Experience Levels? If not, it would be a great update!! You better post your comment on dev.bukkit.org intsead, because comments here generally don't get seen in time. 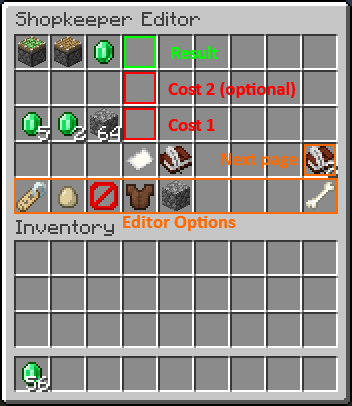 I know this is not neccesarily the right spot to ask about this, but I have been searching line by line in all the plugins to find a functionality that allows a player to trade and item to Rank Up. 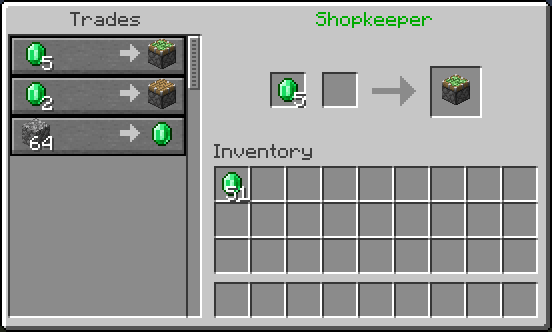 Does Shopkeepers have this ability or can it only be used items for items. Trading an Item for /manpromote probably is not possible. I am trying to avoid an economy plugin but allow automatic ranking up? that means you can not make player shops correct? 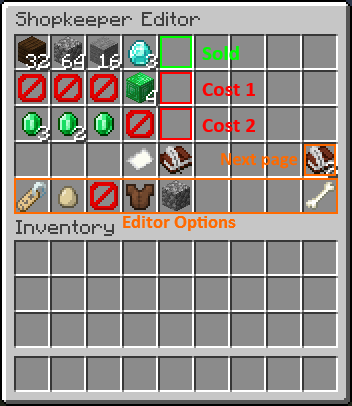 also do i need a extra plugin for wither, enderdragon and citizen shopkeapers? Is there a Way You Can Make it So you Can Use ColorCoded Items and Lores for trading. 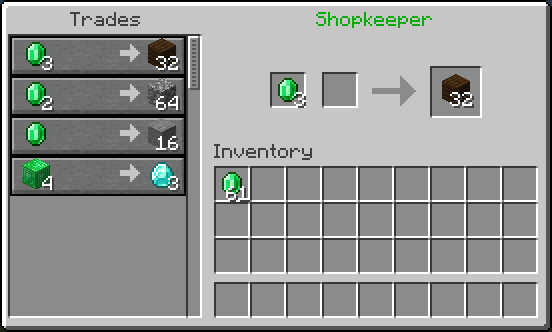 For Example A Emerald that Says "EmeraldofWizards" , the item then can be traded for 64 blocks of CobbleStone. I made a plugin tutorial! Consider adding it! It took me a minute to figure it out as the shopkeeper appears slightly above the block you have targetted, which meant he popped upwards through the wall. After aiming a little better I got him to appear and sneak-click to setup the trades is working great. 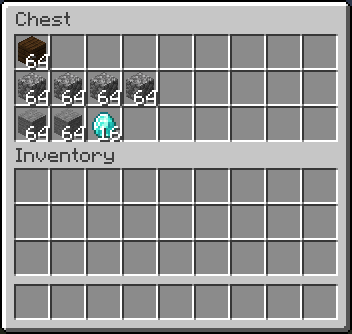 This one gets a major "thumbs up"
The only issue is that it disables trading with normal NPC villagers by default but I've found the config file to resolve that. I haven't noticed any breeding issues yet but I keep the shopkeepers away from doors so they probably didn't register as a village in the game mechanics. To answer some earlier questions: check the saves.yml and config.yml files in the plugins\shopkeeper directory. If you delete saves.yml it will wipe all of your shopkeepers. I love this plugin. You silly people who dislike it don't know what you are talking about. It is great for making quests and donor shops, or even places to trade in your tokens. How do I change a cost?